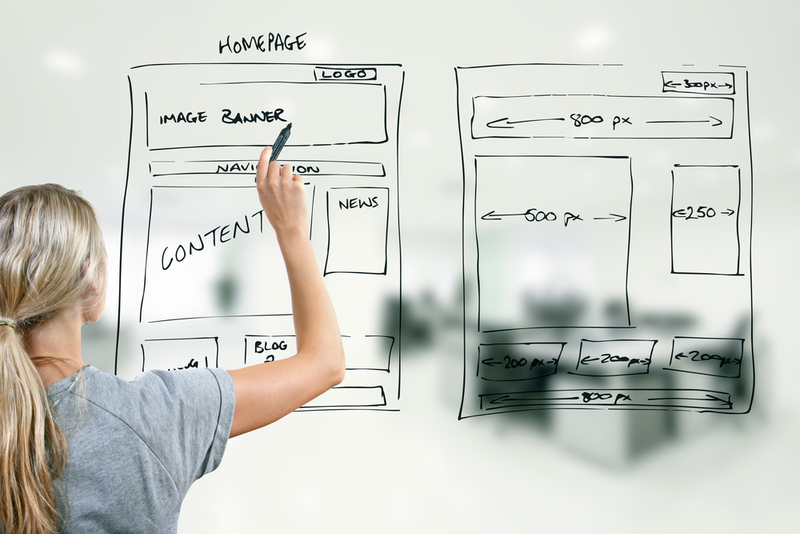 Your website homepage is one of the most important pages on your site. Not only does it act as the front cover to your business but it also often gains the most rankings from search engines. Getting it right is vitally important to make sure that customers do not bounce from your site and instead become customers or leads. Various studies show users will spend 8 seconds or less when they land on your website before they make the decision to stay, or leave. Making sure they stay is the aim of the game. The difficulty that comes with a homepage is what to include. Your homepage needs to act like the chameleon of your website. Unlike your sub or product pages which are typically about a specific topic, your homepage needs to be all encompassing, appealing to all kinds of users. But how can you ensure that happens without complicating your message and confusing your audience? We've put together a short infographic of five (perhaps obvious - but often overlooked!) areas to check on your website.